Warning: This will interrupt connection with your techs in the field on SWRemote. 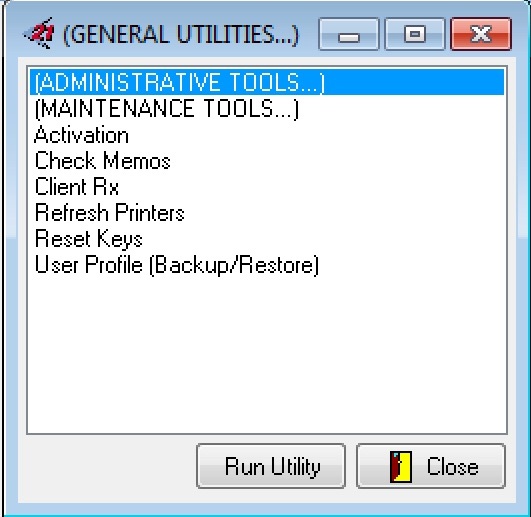 We recommend you do this after hours, or when no technician is using SWRemote. This will not affect anyone inside SuccessWare21 in the office. 9. Then press the SSL/TLS tab.